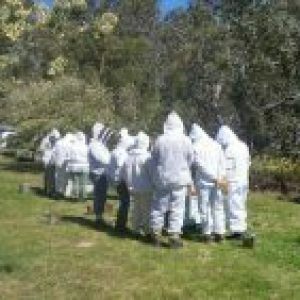 Urban Beekeeping – Code of Practice | Southern Beekeepers Association Inc.
Posted on March 18, 2015 by Southern Beekeepers Association Inc. In November 2014, this Code of Practice was amended to cover the whole of Tasmania, issued by the T.B.A., and sent by them to all 29 councils in the state. In January 2015, the Hobart City Council approved a proposed initiative to replace its current by-law relating to beekeeping with one which gives effect to the provisions of the T.B.A. Code of Practice. The S.B.A. will now work with H.C.C. officers to draft the new by-law.